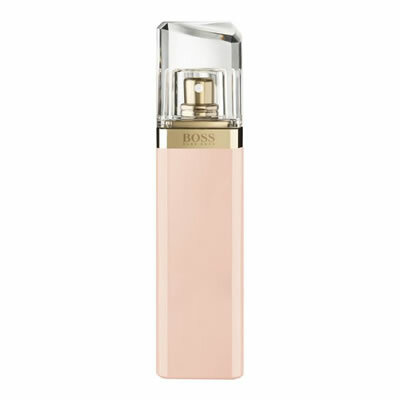 Hugo Boss Ma Vie is the perfect fragrance for the strong, feminine and independent woman. The Eau de Parfum gets its inspiration from the spirit of independent womanhood, facing the simple moments of life with passionate involvement. Fresh, passionate and gratifying, this fragrance is a harmonious composition inspired by the cactus flower, and invites you to experience life to the full.